Martin Truex Jr. thought he had the Championship 4 race won—until a late caution intervened and gave Joey Logano the chance he needed to deny Truex a second straight title. “No question,” Truex said. “If it wasn’t for a bad pit stop on the (earlier) green-flag stop… we had a straightaway lead at that point. We were running those guys (leader Kevin Harvick) down really fast. 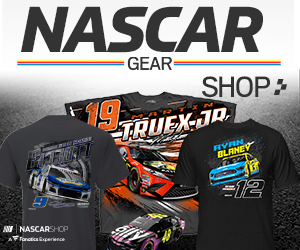 Truex didn’t have the fastest car last year, but he managed to hold off Kyle Busch in the championship race. 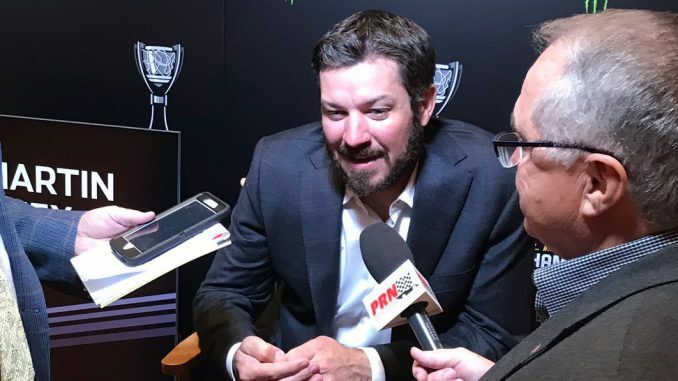 “It’s hard to get completely devastated about a race working out that way,” said Truex, who will be driving for Joe Gibbs Racing in 2019. “We did all we could do. We put ourselves in position, made the right decisions.